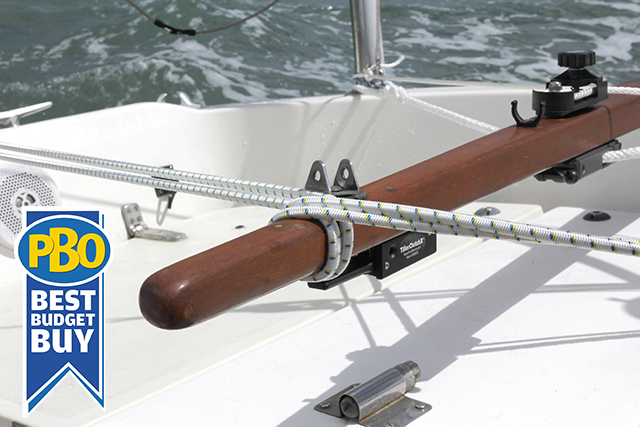 Short- and single-handed sailing is made much easier with some way of securing the helm so you can do other things. Autopilots are perhaps the best solution, but they are expensive and can draw too much power for some small boats. Wheel-steered boats generally have a friction lock on the wheel boss to secure the wheel, but tiller-steered boats generally have had to look to lashing the tiller to make an escape from the helm. That’s where tiller-locking devices come in handy. 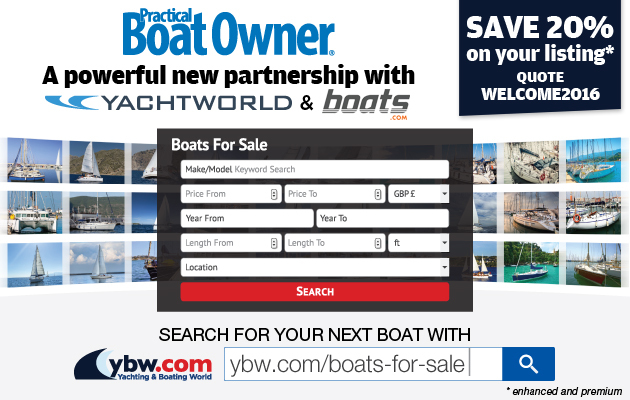 They vary in design, price and function, but at their most basic level they will hold the tiller in one place, allowing you to quickly nip off and tie on a fender, adjust a halyard or, if you’ve set the boat up properly, make a cup of tea. locking device in turn, looking at how easy it was to set up, engage and disengage each one, and what each one felt like to use. We set the boat up so that the sails were balanced nicely before allowing each one to steer for a while. means you can potentially leave the tiller for a few minutes and easily fine-tune it if necessary. the underside of the tiller, which would help solve this problem. 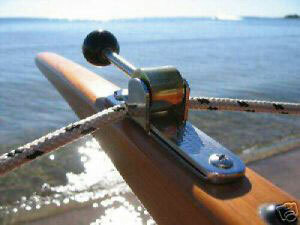 Seasure make the Tiller Lock, which comprises an aluminium body with a sheave and a clamping lever. A line is supplied with a rubber snubber and a small cleat, which allows the line to stay tight at all times. The instructions say that you should mount the Tiller Lock on the underside of the tiller. This we did, and found that it was effective to use, although unless the line was as tight as possible, it was liable to fall out of the sheave when the locking lever was disengaged. This didn’t happen when mounted on top of the tiller. In use, the lever was simple and easy to operate, and held the tiller firmly. We found this product online. Made in the USA by WaveFront Marine and now available from Force 4., it’s a similar idea to the Tiller Lock, but in a much smaller package. 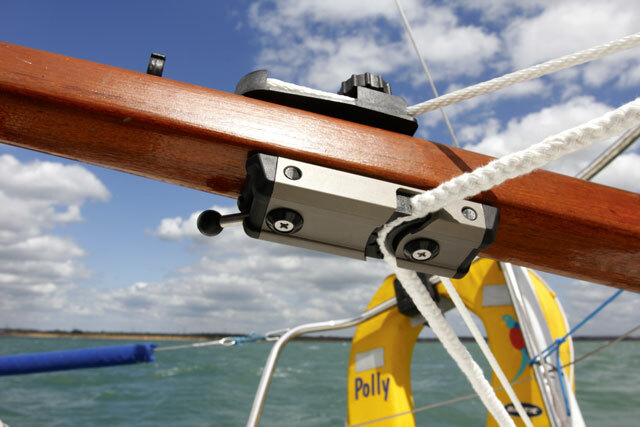 Made from anodised aluminium with stainless fastenings, it’s designed to be screwed to the handle end of the tiller so that the clutch lever can be operated with one hand while steering normally. 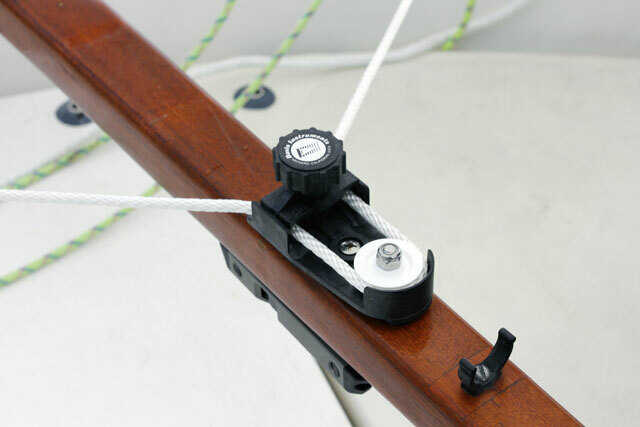 A 5mm line is supplied, and, like the Tiller Tamer, is designed to be cleated at each end for quick release. In use, we found the TillerClutch to be the easiest and quickest to flick on and off thanks to its mounting location and the design of the lever. It gripped the line well and the captive line was in no danger of falling out. We thought it would be worth trying a DIY alternative, so we bought a length of 8mm shock cord which we looped around the boat’s mooring cleats in a double loop. When required this could be looped twice around the tiller, holding it fast. With effort, you could still adjust the tiller a little, but it held it without difficulty. 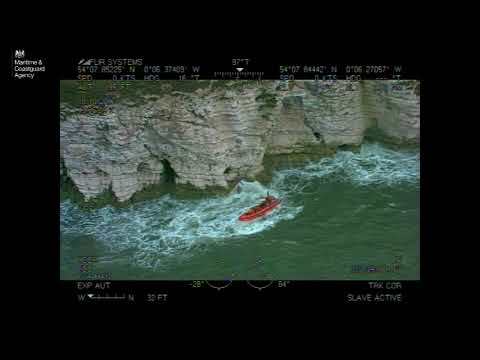 The slight ‘give’ in the shock cord actually helped the boat stay on course, especially in a quartering sea. Another option which we were unable to obtain in time for the test is the Tillerlock, made in Canada. It’s constructed from stainless steel and brass and comprises a locking lever which clamps either 8mm or 10mm line. So, is it worth buying one of these kits? They’re no substitute for an autopilot, but on a well set up boat they will let you leave the helm for a short while, whether at sea or perhaps motoring slowly up a river so you can sort out the fenders. Our favourite of the bunch was the TillerClutch, the simple yet compact design of which allowed you to flick the lock on and off as required in no time at all. The Midshipman II Tiller Lock was a similar concept and held the line effectively, but the line was liable to fall out of the sheave when disengaged if it wasn’t tight enough. The Davis Tiller Tamer held the line captive and you could adjust the friction to suit your needs, but it was slow to release and engage and had the potential for snags. 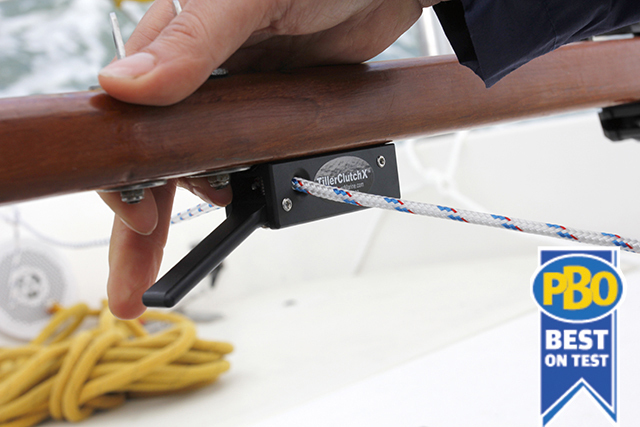 Finally, the shock cord was cheap and simple – it didn’t have the instant engagement of the TillerClutch and Midshipman II Tiller Lock and didn’t hold the line as securely, but it was remarkably effective nonetheless.